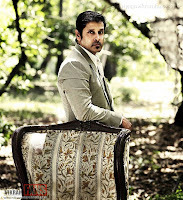 Home » Latest Buzz » Chiyaan Vikram And AL Vijay's Project Script! 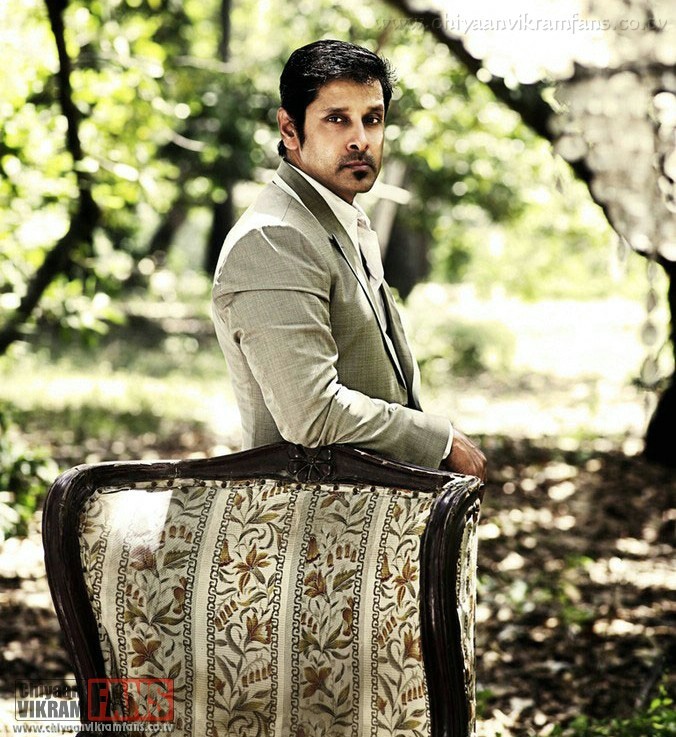 Chiyaan Vikram And AL Vijay's Project Script! When it comes to choosing scripts, versatility is the keyword for Chiyaan Vikram. The actor's enthusiasm and patience when it comes to hunting for the perfect script is quite well known by now. That's why it didn't come as a surprise when the actor gave his nod to director Vijay's script, the story of which is loosely based on Sean Penn's Hollywood movie I Am Sam. This film which is written and directed by Jessie Nelson featured Sean Penn in the role of a father with a six-year-old kid who has development disabilities. The movie, an emotional drama, was all about a developmentally challenged man Sam, whose normal daughter, is taken away by the court. With the help of a lady lawyer, Sam fights to get his daughter back. 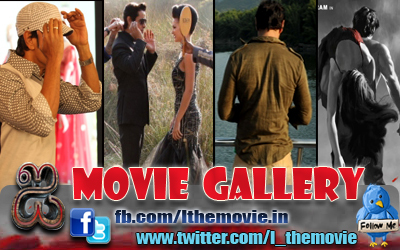 Insiders reveal that Vijay would adapt the film to suit the local flavour and make necessary changes wherever needed. Needless to say, Vikram who believes in preparing thoroughly for any role that he plans to portray has already begun doing his homework for this role.